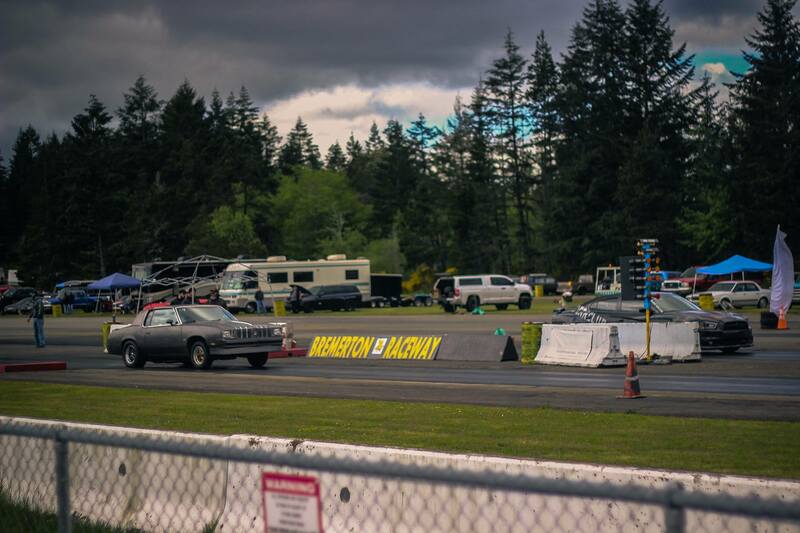 Had some fun this weekend at the Northwest Nights Motorsports street car event at Bremerton Raceway. 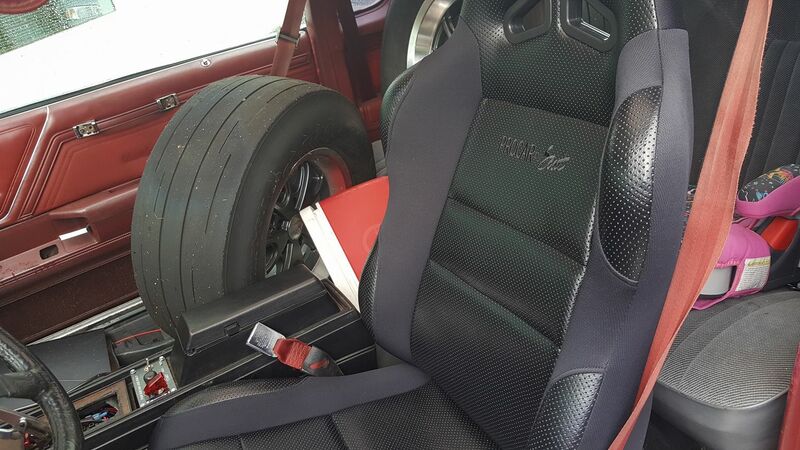 Some much room for things with the seat missing. Makes it easier to drop my daughter of at school in the morning too! Left work early on Friday, drove 80 miles to the track. 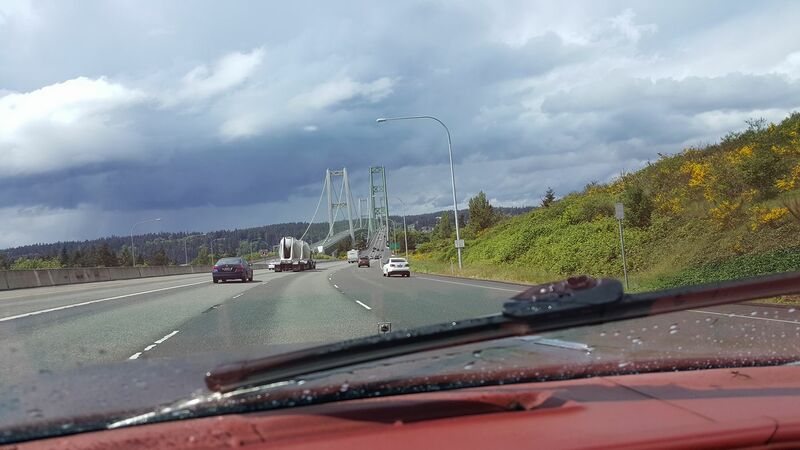 Had to cross the Tacoma Narrows to get there. It rained the second I got there. So my buddy and I retreated to the hotel and the bar and grill across the street. Finally, some sun and dry pavement on Saturday. All lined up in staging ready to go. 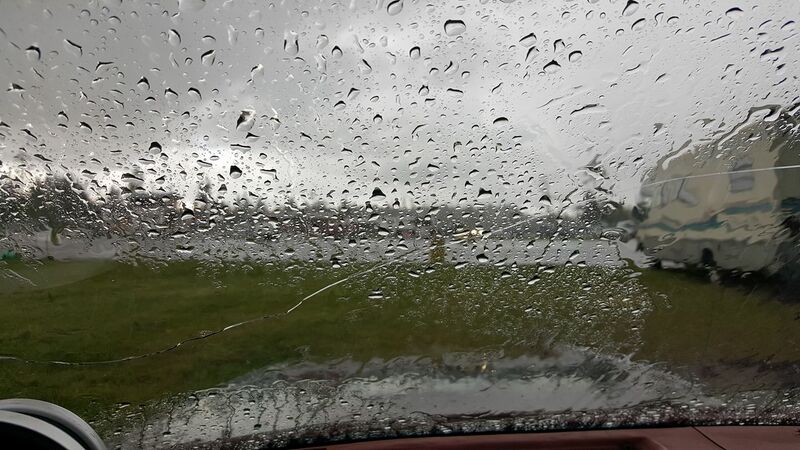 Car hooked reasonably well and was squirly and spun a bit to half-track. 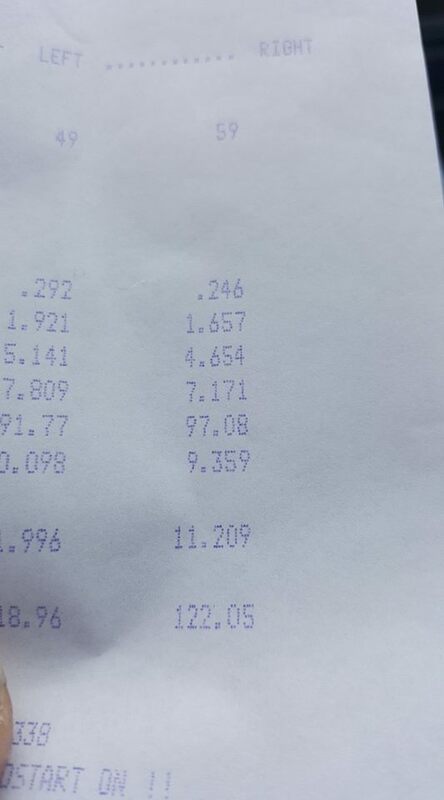 I ran a whole bunch of 11.2s @ 122, which is the same as my previous best. 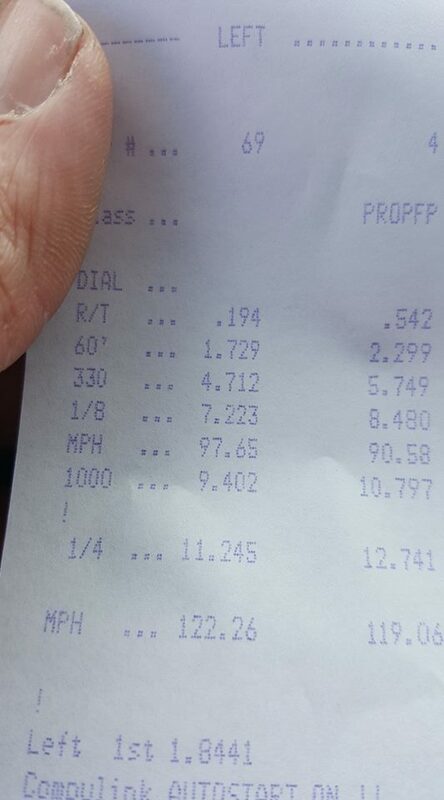 I'm still confident that there's a 10.9x in this combo on motor. Function tested EVERYTHING and all is good. Wasn't until I got home that I noticed how light the bottle was when I removed it from the car. I loaned it to a friend end of last season and he made two hits with it. I used a bit while setting up the new plate, heater and purge. 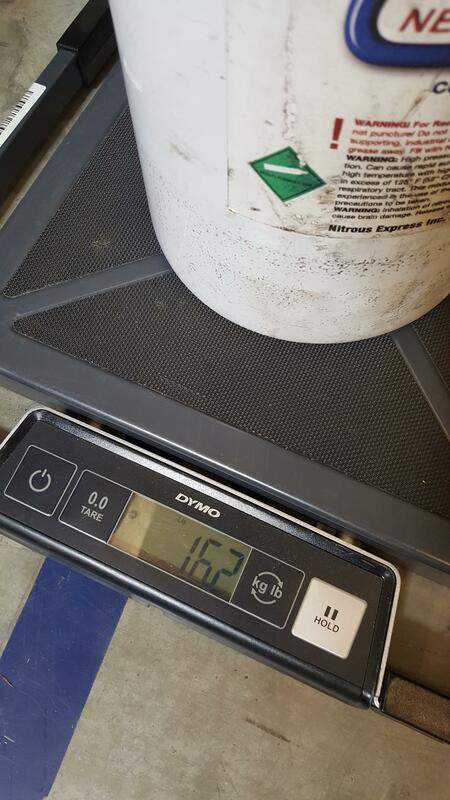 Going to weigh it tomorrow, but I'm pretty sure it was empty, or very close to it. Interestingly, the log of the run was a bit lean. Would have expected it to be rich. 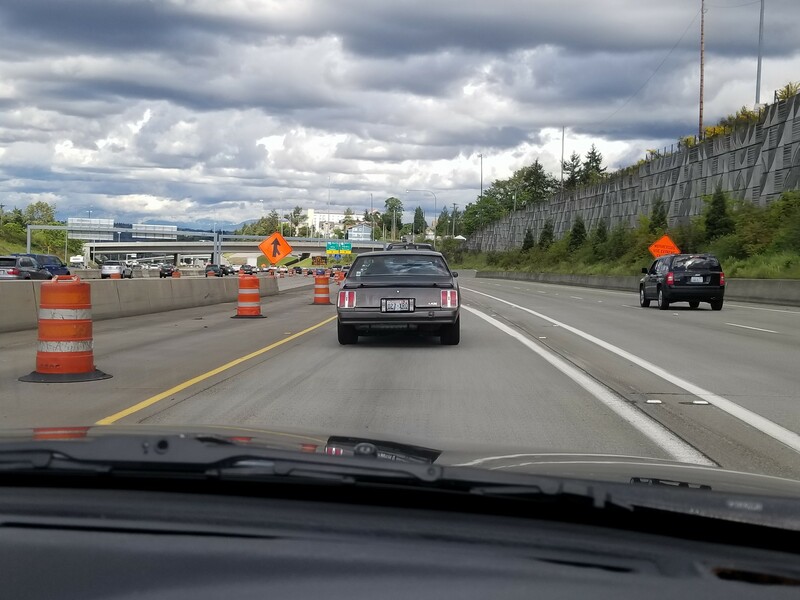 Anyway, it was time to pack up and battle traffic in Tacoma and Seattle and get home to the family. 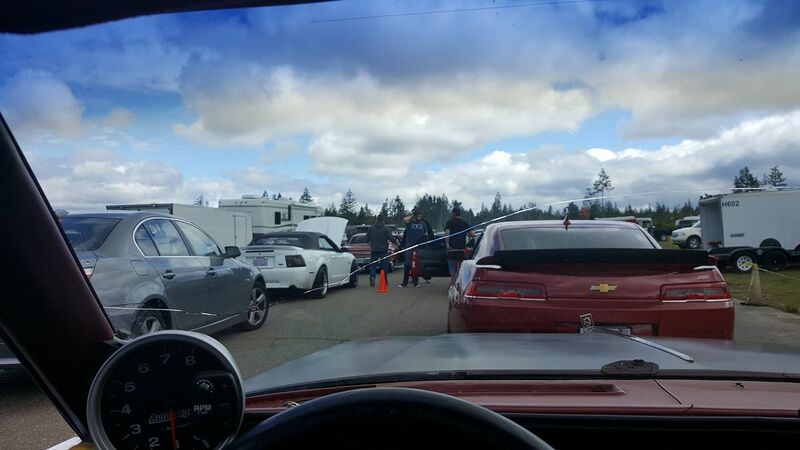 This picture was taken from a buddy driving a right-hand-drive imported Nissan Skyline. Here's why the nitrous didn't pick up. Guess I should have weighed it first.